Found a really nice copy of the first Mandingo Griot Society LP for $2.50 (!!!) the other day, it's even better than I remembered. There'svery little of it on Youtube, which is a surprise since it's a pretty beloved album. I went to this Afro Disco night in Brixton on Saturday - was awesome. Live percussion was amazing. Edited by THIS IS MICHAEL JACKSON, 14 March 2019 - 02:48 AM. 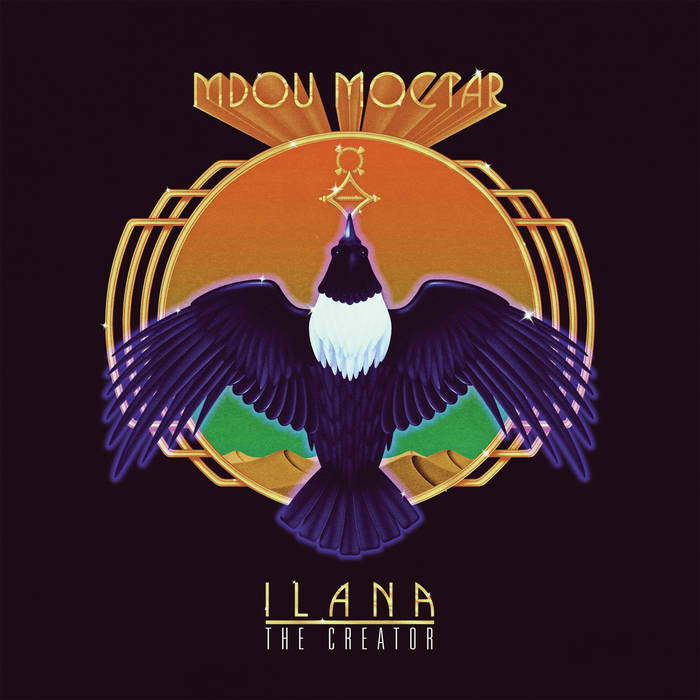 nu album by mdou moctar on its way! excite! Edited by THIS IS MICHAEL JACKSON, 14 March 2019 - 02:54 AM. Edited by THIS IS MICHAEL JACKSON, 14 March 2019 - 09:36 AM. na, I wasn't. Thanks for sharing, looking forward to checking this out! Edited by THIS IS MICHAEL JACKSON, 30 March 2019 - 01:42 PM.